Home Unlabelled HOW CAN LIVERPOOL LINE UP VS PALACE. HOW CAN LIVERPOOL LINE UP VS PALACE. Liverpool are set to take on Crystal Palace with a Champions League spot hanging in the balance, and Jurgen Klopp has big decisions to make. Klopp has utilized 4-3-3 formation in ist two games of the season in which Reds conceded 4 goals and were awful at back. How could Reds line up differently to give more protection to defence? Klopp might as well try 3-4-3 with 3 at the back (Lovren Klavan Matip) Henderson and Wijnaldum/Can in midfield. 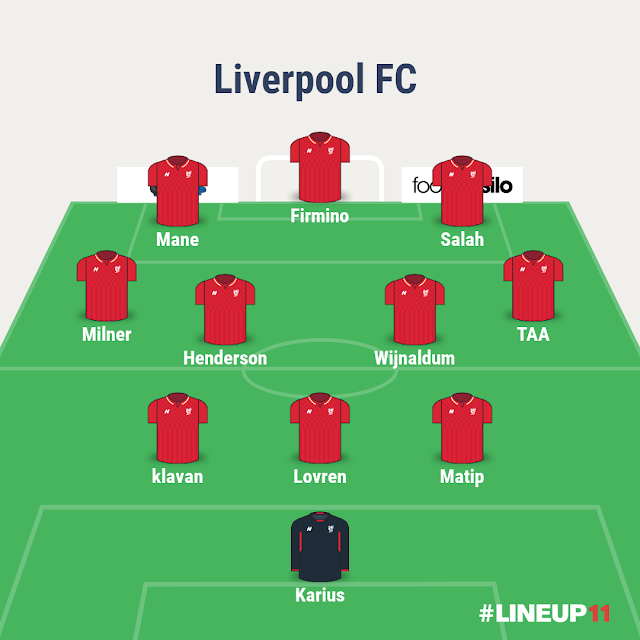 TAA and Milner would play as wing backs while Mane, Firmino and Salah upfront leading the troops to victory. Klopp can also go with 4-2-3-1 while starting Solanke upfront and bringing Firmino to his no.10 natural position, also giving Karius another opportunity to prove his worth. 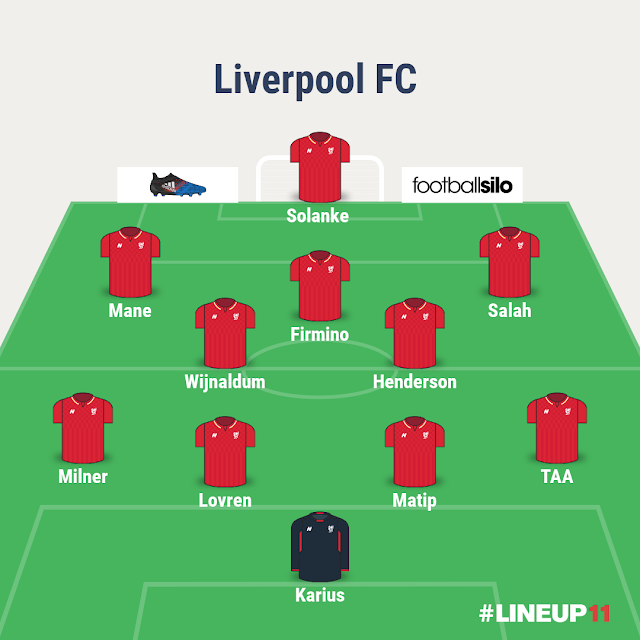 Now its up to klopp how he line up on Saturday afternoon when Crystal Palace visit Anfield at 3pm BST.